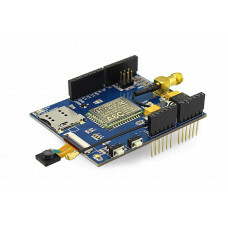 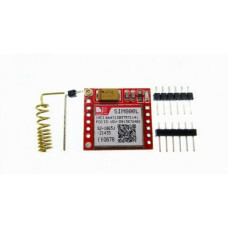 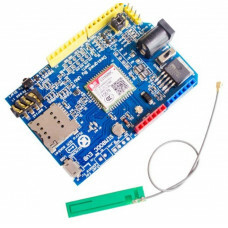 The GPRS / GSM SIM900 for Arduino provides you a way to use the GSM cell phone network to receive data from a remote location，it delivers GSM/GPRS 850/900/1800/1900MHz signals for Audio, SMS and GPRS Service. 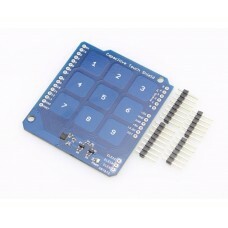 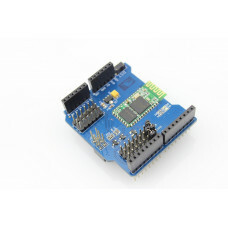 It is compatible with all boards which have the same form factor (and pinout) as a standard Arduino Board. 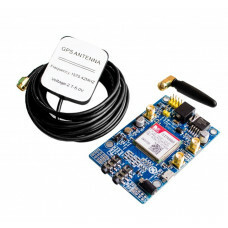 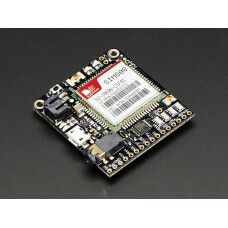 This GPRS / GSM SIM900 for Arduino is configured and controlled via its UART using AT commands. 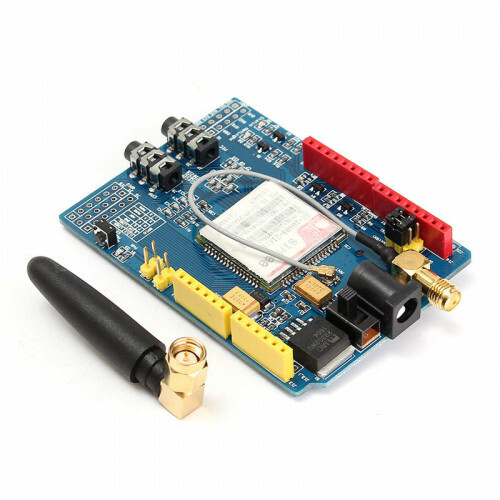 GPRS / GSM SIM900 for Arduino Also has 6 GPIOs,2 PWMs and 1 ADC(They are all 2V8 logic), which can be controlled by AT commands of Controller. 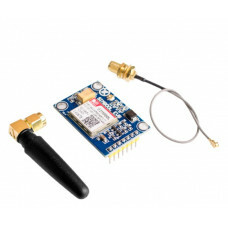 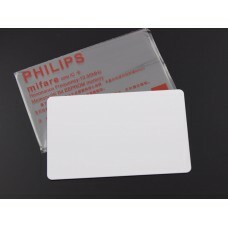 Furthermore, to make your project more flexible and efficient, we have prepared for you two different antennas,One is the traditional GPRS antenna, which is more sensitive; another one is on-board antenna, this antenna is more compact and easy to install, you can put the whole project to a case more easily, with this kind of antenna. 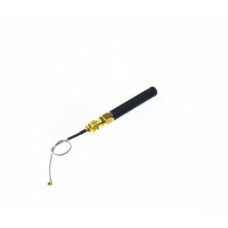 This 2.4"/61mm long antenna has 2dBi of gain and 50Ω impedance so it will work fantastically with ju..